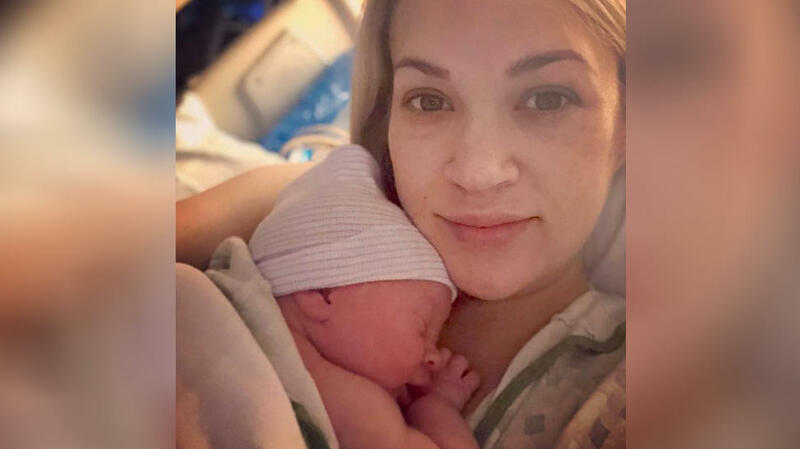 NASHVILLE, Tenn. (AP) — Carrie Underwood says her heart is full after the arrivalof her second son. The seven-time Grammy winner and Fisher, a former NHL player, named him Jacob Bryan Fisher. The former “American Idol” winner revealed last year that she had three miscarriages in about two years.